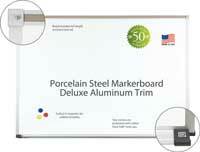 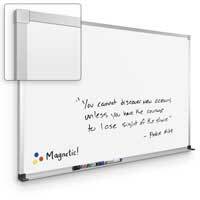 Decorative Trim Magnetic Porcelain Steel Markerboards are engineered for superior color contrast with markers. 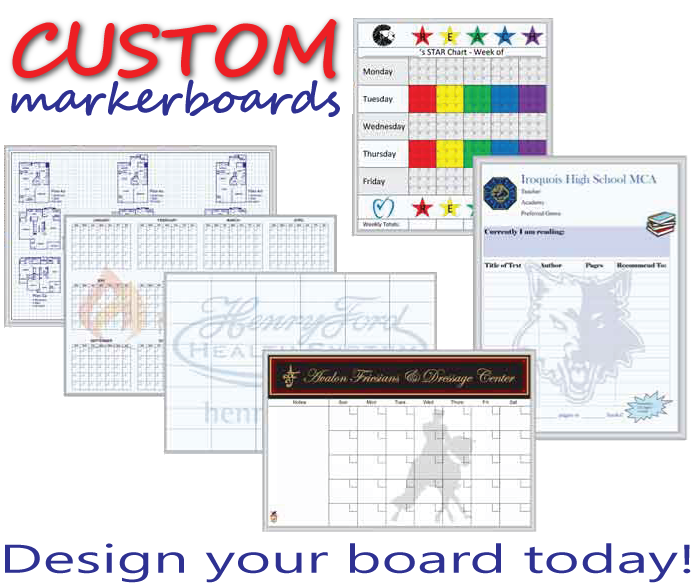 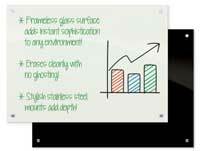 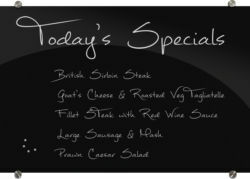 Designer dry erase board frames in assorted sizes and finishes for any environment. 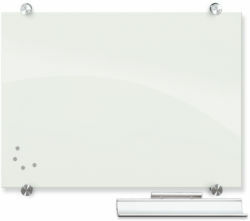 From sleek and contemporary to bright and colorful, Dryeraseboard.com has a trim style to compliment and co-ordinate with the decor of any environment.